Experience the difference with exclusive glass boat dinner cruises! 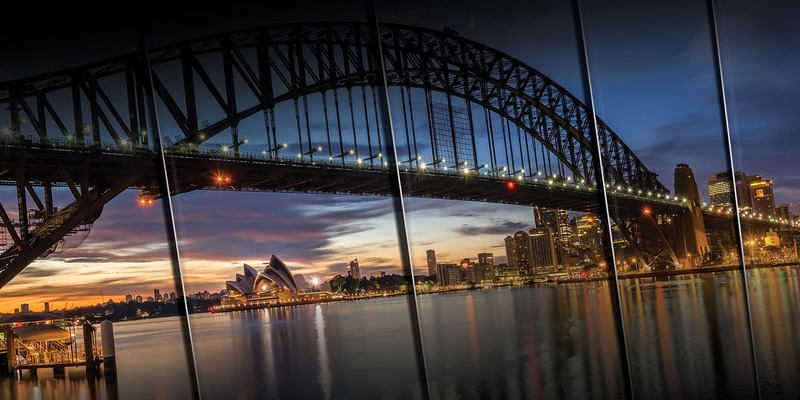 Special events on Sydney Harbour call for a special glass boat venue! Tailored charter cruise packages for all Sydney Harbour functions and events! Surprise your loved ones with Sydney Harbour glass boat gift vouchers!